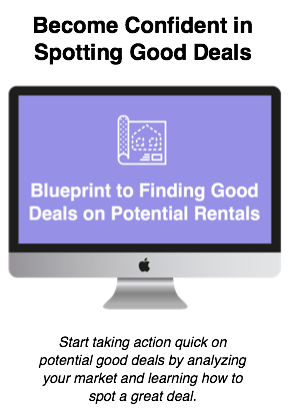 How do you acquire the market knowledge to buy your first rental? This show is day #2 of our week long podcast blitz bringing you some of the biggest questions, challenges and obstacles that are coming out of our awesome RentalRookie Community. 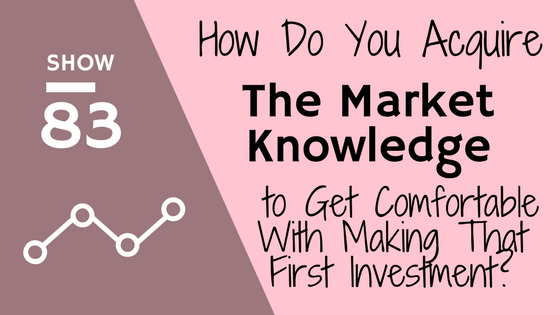 In this episode of the podcast, we were asked 'how to get you acquire the market knowledge in order to make a confident investment? This is a great question and one that is relatable to any newbie investor. 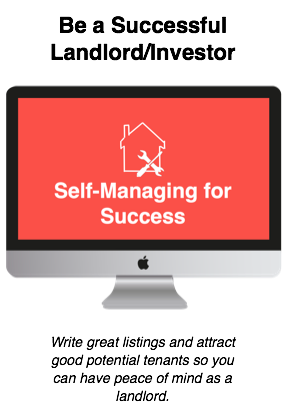 The truth is gaining market knowledge, specifically of the market you are planning to invest in, will take some time. You can perhaps fast track it a bit with the help of a trusted realtor; however, it's going to take some old fashioned research and due diligence to really learn the ins and outs of a market to know whether you want to invest in. The good part is once you complete the 'market audit' (as I like to call it) you just have to maintain your knowledge and keep a pulse on the market, so it's hard work up front.